People of all ages and from all faiths came out in Karachi in support of Rimsha Masih, the young girl accused of blasphemy. 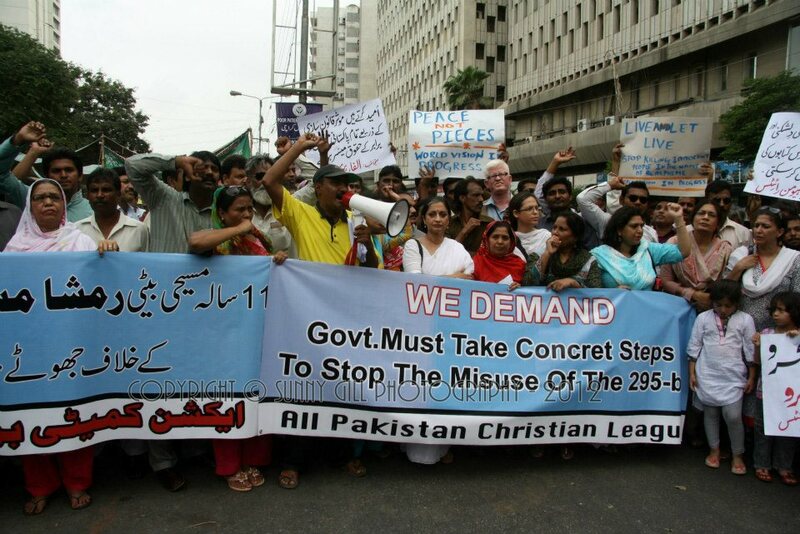 For more photos see the Christians in Pakistan facebook page. Photo Copyright © Sunny Gill Photography.